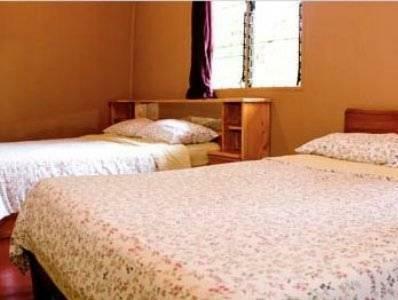 ﻿ Best Price on Hotel Brasilito in Playa Brasito (Santa Cruz) + Reviews! Hotel Brasilito is a garden-style beach front hotel offering splendid ocean views in Costa Rica, just 1640 feet from Conchal Beach. Guests can dine á la carte. limited parking behind the hotel. Additional spaces available around the hotel. 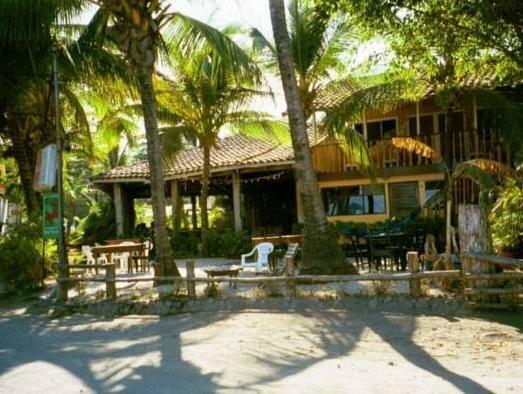 Tucked away in a palm tree garden, Hotel Brasilito is decorated with soft colors and wood furnishings. All areas of the property have access to free wifi. 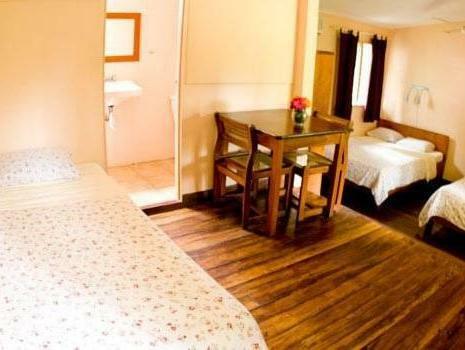 The rooms have parquet floors or ceramic tiled and private bathrooms with showers. Breakfast, lunch and dinner can be enjoyed on our ocean view patio, covered lounge and covered dining area. The bar offers delicious drinks and features colorful décor. 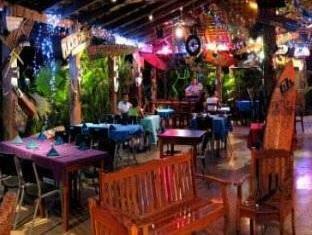 Guests can taste local specialties at El Oasis Bar & Restaurant. The tour desk can advise on turtle watching (This tour could be arrange it only at night), day trips and excursions to waterfalls, hot springs and mud baths. Flamingo Beach is 3.1 mi from Brasilito. Car rental services can be arranged. Photo and credit card identification is required upon check-in. All special requests are subject to availability upon check-in. Special requests cannot be guaranteed and may incur additional charges. Please note that property is completely non-smoking Guests are required to show a photo ID and credit card upon check-in. Please note that all Special Requests are subject to availability and additional charges may apply. sehr sauberes Hotel. die Lage ist sehr schön, nur wenige Meter zum Strand. allerdings ist direkt neben an die Dorfdisco und man muss damit klar kommen , dass bis 12 Uhr nachts laute Musik zu hören ist.